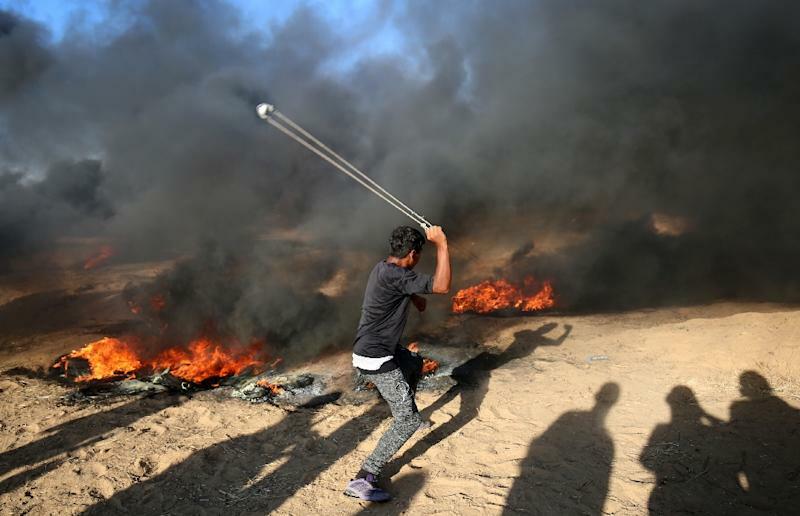 Gaza City (Palestinian Territories) (AFP) - A 40-year-old Palestinian hit by Israeli fire on the Gaza border died of his wounds on Saturday, taking the death toll from protests the previous day to three, the territory's health ministry said. He was among at least 131 Palestinians wounded by Israeli bullets during Friday's protests, even as an informal truce ending a deadly flare-up between Gaza's Islamist rulers Hamas and the Israeli army largely held. In all 307 Palestinians were wounded on Friday, some by tear gas, including two journalists and five medics, the health ministry in the coastal enclave said. 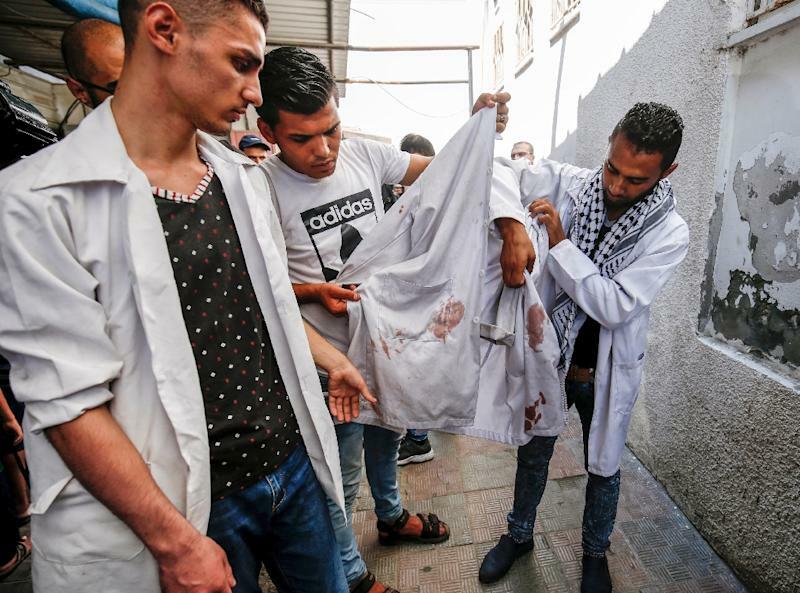 It identified the man who died Saturday as Ahmed Abu Lulu, saying he was shot in a section of the border east of the southern city of Rafah, where the two other Palestinians were also killed. But the border was otherwise calm after a reported deal to end all rocket fire into Israel and air strikes on Gaza appeared to take effect around midnight (2100 GMT) on Thursday. The European Union said Gaza and Israel were "dangerously close" to a new conflict and called for urgent efforts to protect civilians. Two Palestinians were injured, one of them seriously, Gaza's health ministry said. 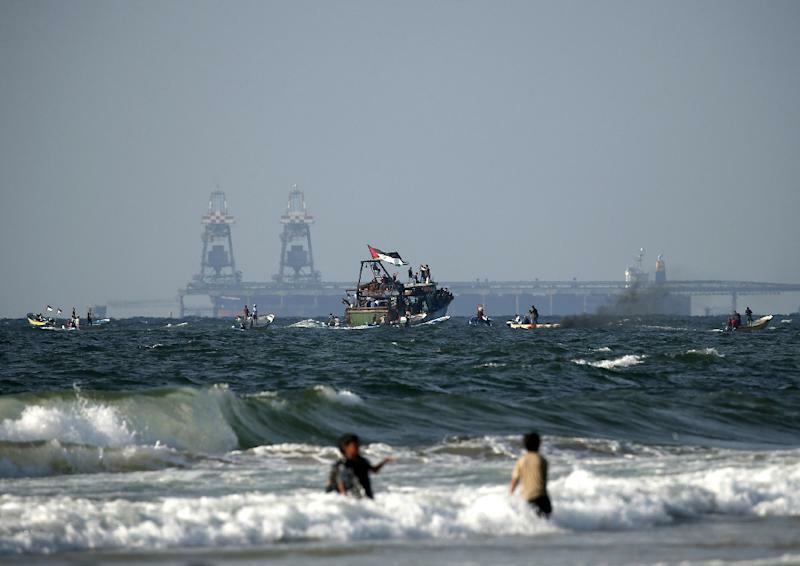 Israeli soldiers also opened fire at some 50 Palestinian fishing boats that sailed off Gaza's northern coast on Saturday to protest Israel's sea and land blockade of the enclave, the fishermen's union said.